AR MURALS, VIRTUAL DIY AND AN AR ASTRONOMY SHOW! 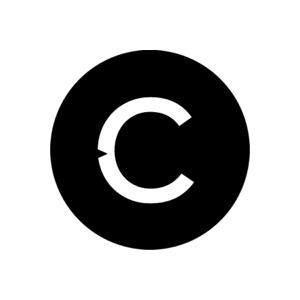 This week at Catalyst we explore how Lowes is taking their in-store DIY workshops to the next level, how the Dallas Mavericks launched the new NBA season in giant style and an astronomical AR night sky. We often learn best by physically performing an action. 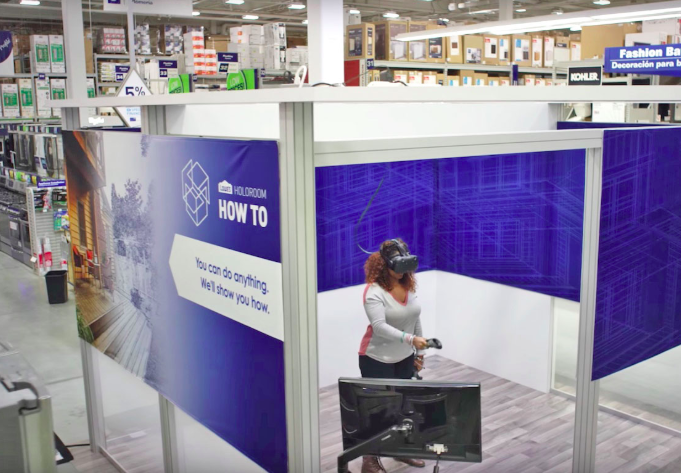 Lowes Hardware chain recognised this and created a Virtual Do-It-Yourself workshop experience. 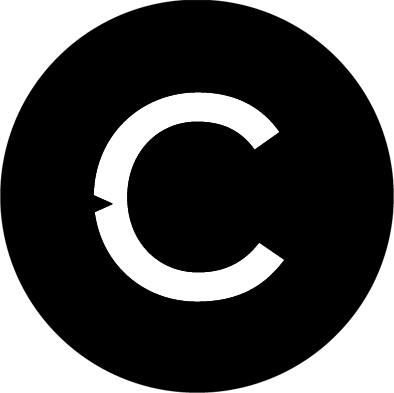 Set up inside 19 of their US-based stores, customers can participate in several VR workshops. Utilising sensory or ‘haptic’ feedback the user can physically experience how to stir paint, use a drill and gain some basic home improvement skills all on site. 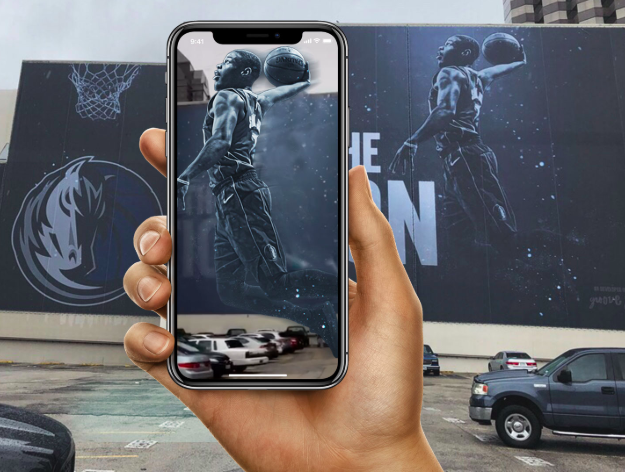 The Dallas Mavericks basketball team recently debuted a giant building-sized AR mural for the launch of the new NBA season. The mural covers the entire side of a building in downtown Dallas and features Dallas Mavericks star player, Dennis Smith Jr. This AR effect is hosted on the Facebook AR platform. This means any person with the Facebook app installed on their phone can click the link n the Dallas mavericks Facebook page and view a giant Dennis Smith coming to life and dunking, without needing to download any further application. 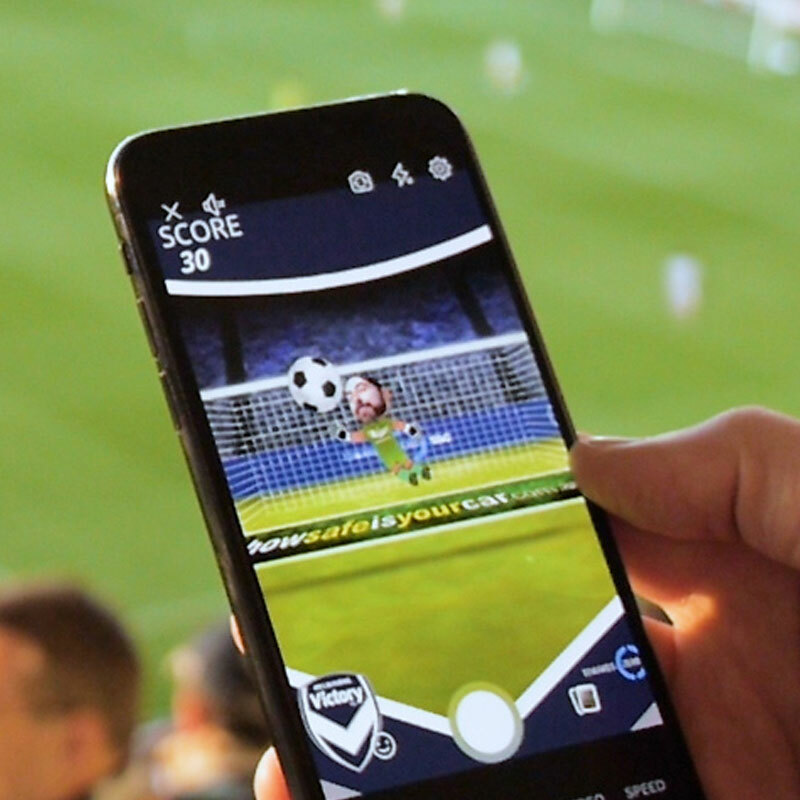 Facebook is investing heavily in AR and we at Catalyst love using their amazing tools. AR Astronomy brings the night sky to life, any night of the year! Need a good excuse for a trip to Canada? This amazing collaboration between astronomy enthusiast Jeremy Fontana and National Geographic science writer Andrew Fazekas could certainly justify the airfare. They have put together an Augmented Reality astronomy show, that takes advantage of the lack of light pollution and resulting incredible view of the stars. 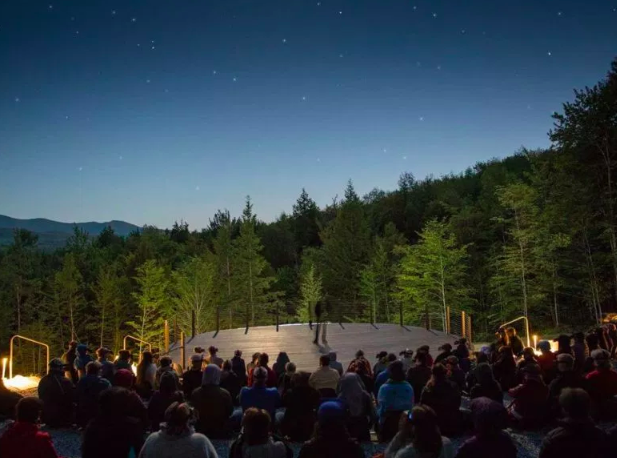 Audience members are provided with customised AR headsets that map the name of the stars and constellations directly onto the real night sky. The feedback has been fantastic with the show regularly selling out and audience members getting to take the AR headsets home with them after the show. Sounds like a good enough excuse to me!